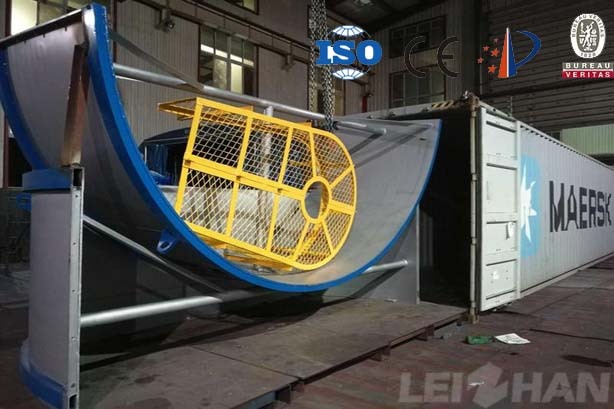 Leizhan supply 20m³ D type hydrapulper for Russian Paper Mill, this pulper equipment is used for waste paper pulping. Generally the hydrapulper used with other equipment as supporting equipment, so how much do you know about D type hydrapulper and the continuous pulping system? 1. Energy efficient, small footprint, it takes less time to stop and clean, improve the whole system dealing caoacity. 2. Suitable various raw materials, such as waste paper, wood pulp, waste book, etc. 3. Designed three sets of bearings to extend the service life, reduce maintenance costs. 4. Supporting the European standard pulley, shorten the maintenance time, improve work efficiency and reduce operating costs. The continuous pulping system includes Chain conveyor, D type hydrapulper, Sediment well, Reject separator, Drum screen, ZTS Series ragger, Rope cutter, Grapple. This continuous pulping system save manpower and resources.